In 1997, Scottish scientists announced the first successful cloning of an adult animal - Dolly the Sheep. But her birth was mired in controversy. 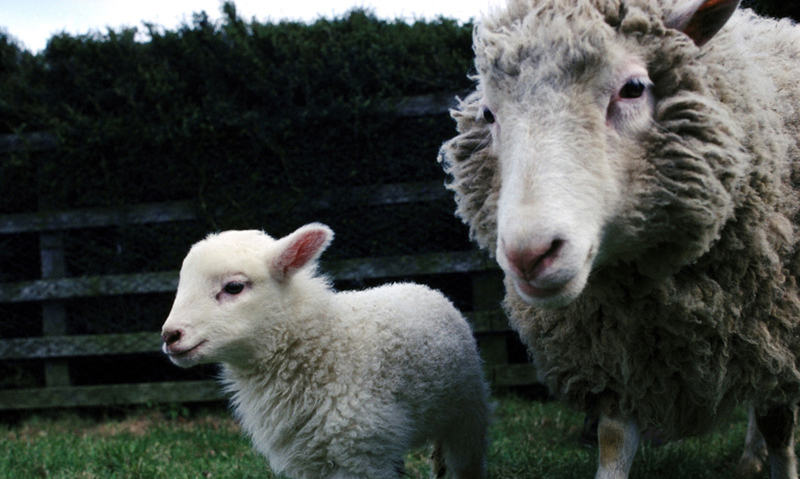 Dolly the sheep was the world's first clone. dolly was produced from fusion cell cloning and only born after many attempts. She paved the way for treatments for haemophilia and cystic fibrosis. For many years, scientists tried to crack the mystery of artificial cloning: the ability to produce an exact genetic copy of an adult animal. But many of the first cloned animals were born with harrowing birth defects, or died at a very young age.